A child's voice was pleading from the other end of the receiver. He'd been abducted and wanted to come home. Months ago, Chance Hastings had watched Charlie and his mother, Lily Kirk, walk away, vowing to forget them. Now one look at Lily's terrified face and he knows that plan had been futile. 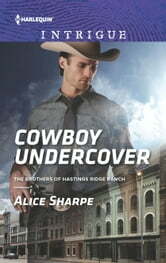 Promising to bring her child home, Chance goes undercover to infiltrate a dangerous group in the Idaho mountains. 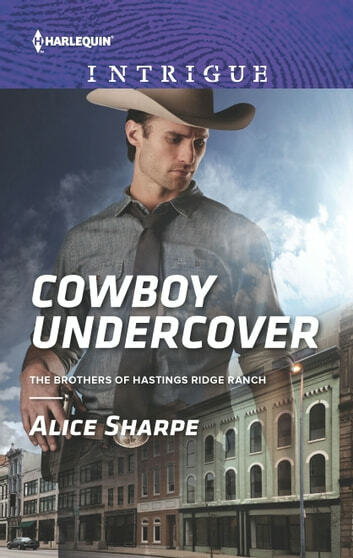 Once the boy is back in his mother's arms, Chance makes a new vow-to convince Lily they belong on his ranch. Permanently.